Have you ever dreamed to get a huge house? 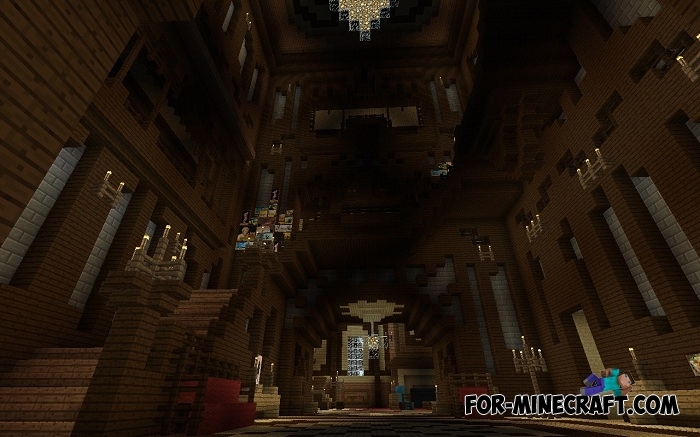 Welcome to the Addenot manor for MCPE 0.17.0. 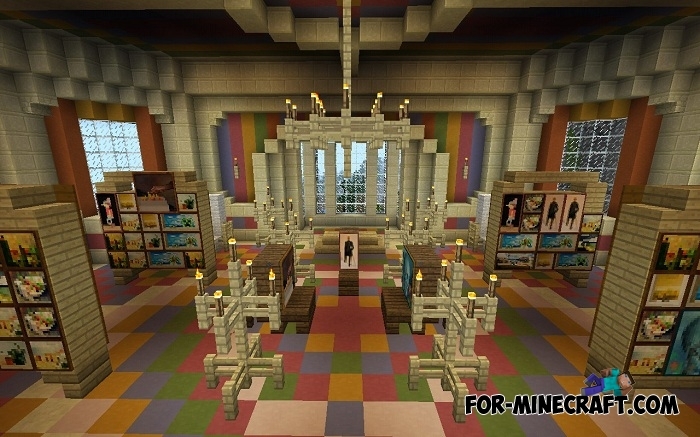 In the house you will find 17 rooms, a large garden, two gazebos, a greenhouse. Family of farmers which works for you, live next door to you. The house is located in the middle of a wide forest which gives a bit of mystery. Now it all belongs to you! 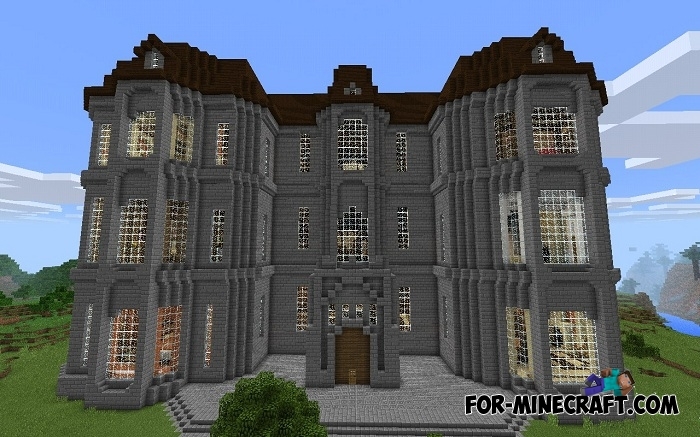 Victorian Manor map for Minecraft PE 0.11.1 / 0.11.0You will see a wonderful large stylized mansion that looks very similar to the ancient building.